Dr. Barbara Royal, DVM, CVA, founder and owner of The Royal Treatment Veterinary Center, is an internationally-renowned pioneer in complementary medicine and physical rehabilitation. A passionate advocate of commonsense and cutting-edge approaches to optimal animal health, Dr. Royal provides a bridge between Western and Eastern medicine. Click to read FULL BIO. Dr. Tricia Stimac is an integrative veterinarian with a focus on cats and dogs but she also has experience caring for exotic and wildlife animals. 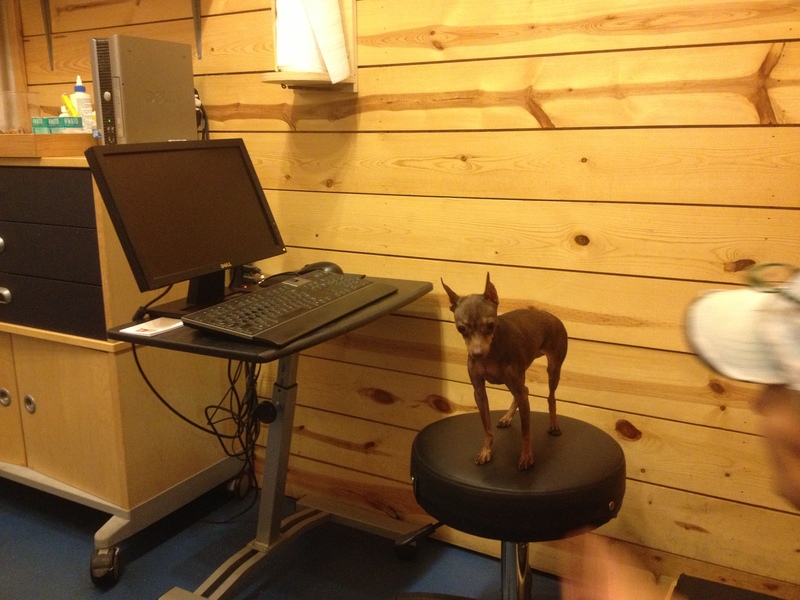 Along with her DVM degree she is a certified animal chiropractor and acupuncturist. 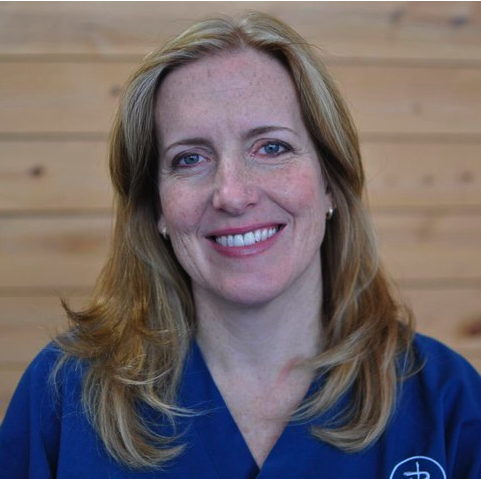 She offers an integrative approach to animal health care by incorporating traditional western medicine, surgery, chiropractic care, acupuncture, dietary supplementation, nutritional counseling, homeopathy and Traditional Chinese Medicine. Click to read FULL BIO. 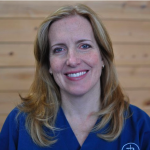 Dr. Arielle Herndobler joined the Royal Treatment Veterinary Center team in February 2016. 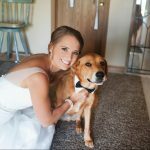 She is excited to combine both holistic and western medical modalities to provide a highly individualized treatment plan for each pet she meets. Click to read FULL BIO. We are excited to announce the addition of Dr. Lauren Beaird as an associate veterinarian at the Royal Treatment Veterinary Center! Dr. Beaird completed both her undergraduate and veterinary medicine degrees at the University of Illinois at Champaign/Urbana and graduated in May of 2015. Click to read FULL BIO. Alex Kislaitis – Alex has been working with Dr. Royal since 2008, with a strong focus in veterinary rehabilitation. He has been working with animals for over 18 years and has been the proud owner of a variety of birds, reptiles, fish, cats, and 2 dogs. He is a member of the Chicago Herpetological Society and continues to seek new ways to enjoy and share his interests with his wife Lindsay and son Teddy. Kate Francini (Technician) – Kate has been in the veterinary field for over 10 years and loves all aspects of animal health with a particular emphasis on nutrition. Kate lives in Lake Zurich with her husband, 2 children, 3 dogs and 2 cats. Yes, it is a very full house…watch out Stephanie Tanner! Tashyia Fields (Technician/Reception) – Tashyia comes to us from North Carolina after moving to Chicago in 2009. 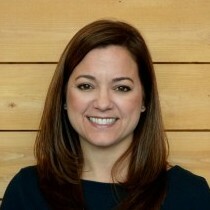 She studied zoology at North Carolina State University and has since worked in veterinary medicine. She enjoys helping animals and pet owners, and in her down time enjoys comics, cosplay, sewing and reading. She has two cats named Malachi and Ezra, and two rats named Vash and Knives. Moira Koppe (Technician) – Moira has been a veterinary technician for 10 years and is actively pursuing her CVT license. She enjoys making a difference in her patient’s lives and being there for their families. Annmarie Gilbert (Technician) – Annmarie holds a Bachelor’s Degree in Psychology and has been working in the veterinary field for one and a half years. 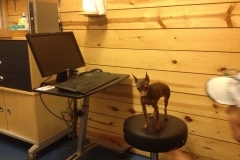 She enjoys caring for our patients and all aspects of veterinary medicine. She lives with a 7 year-old Pug/Chinese Crested mix named Synyster that she calls the love of her life. She enjoys running, walking Synyster, music, road trips, hiking, gardening and laughs the most with her friends and life in general. Alex Rosales (Technician) – Alex joined RTVC in July of 2016. He has been in the veterinary field for six and a half years and loves helping people help their pets. Alex does not have any pets right now, but hopes to in the future. His favorite hobbies including reading and guitar playing. Pam Pavalon (Massage Therapy) – Pam has worked with animals throughout her life including eleven years as an animal massage therapist. She also teaches animal massage at Chicago’s Animal Career Academy. Pam lives in Chicago with her husband, Ben. Nancy Schults (Massage Therapy) – Nancy Shults has been a certified massage therapist for nearly 20 years. 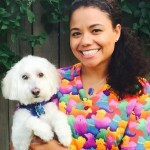 She has expanded her practice beyond serving people by offering her knowledge, experience, and care to help companion animals. 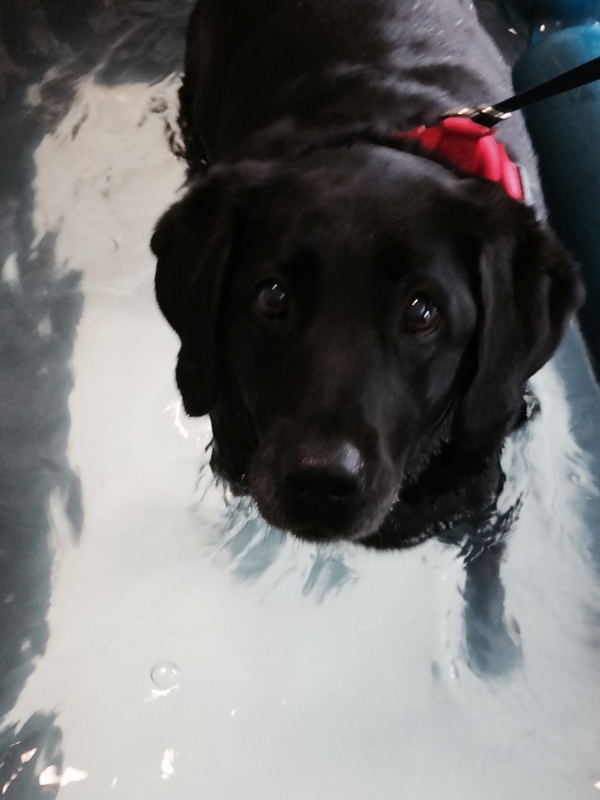 Nancy has been working at the Royal Treatment Veterinary Center as a certified animal massage therapist since 2007. She also makes home visits and volunteers at shelters whenever possible. With a big heart and open arms, Nancy has been working to make a difference in the lives of many animals and their human counterparts.